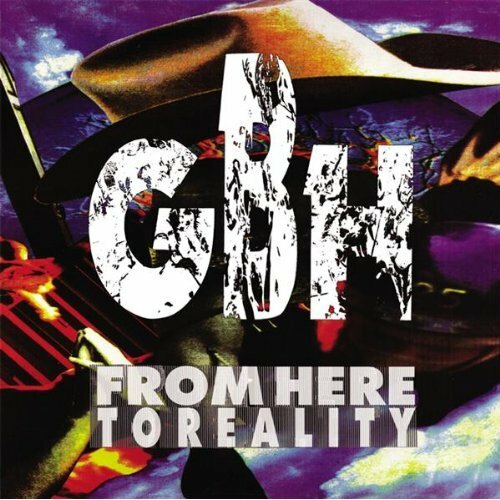 Any chance of a re-up for GBH? Thanx [assuming you did re-up a working link]. Never heard their later stuff and looking forward to this. Cheers! Thanks. Didn't hear this at the time, intrigued to hear how they could sound any heavier.